Lee had screwed up and now she was paying the price. With few friends left, she clung to the one person who had never let her down, Vince. Unfortunately, he didn’t know who she was either. Lee had hidden herself within a game they both played but three years of friendship online was not enough anymore for Vince. He wanted to meet her, to know the true name of the woman who had become his best friend. Canidea’s fight hits close to home and Vince gets caught in the crossfire. With everyone focused on the enemy, will they even think to look for him in the least likely of places? 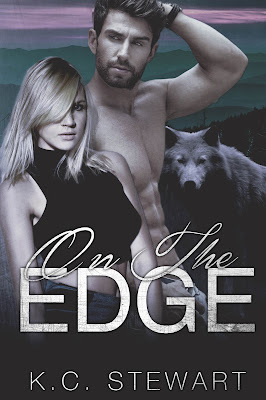 Lee’s carefully balanced secrets come crashing down around her as her wolf fights for control. 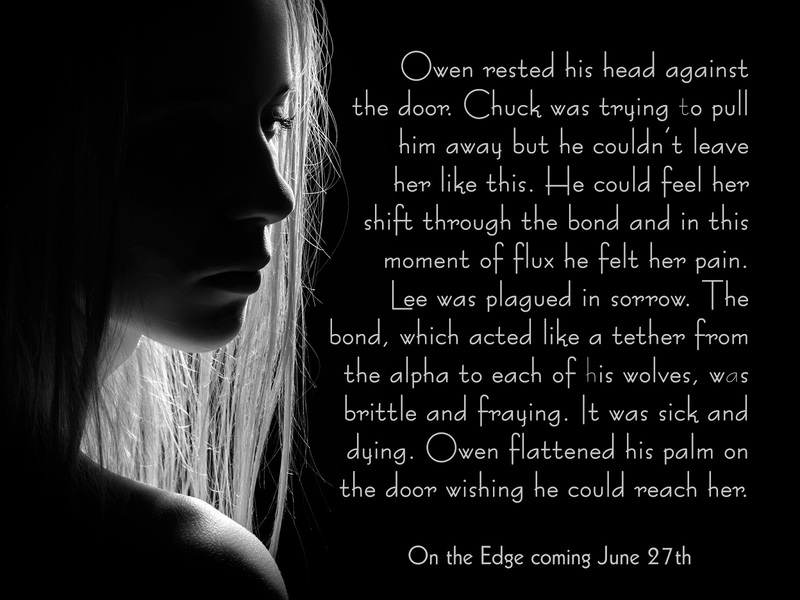 Vince is the only one she can rely on to save her from her worst possible self, but who will save him? Lee plight is of her own making. Can she find the redemption she requires or is forgiveness just too far out of reach? K.C. Stewart is the self published author of the Hailey Holloway series and most recently, the Adirondack Pack series. All her life she had fantasized and day dreamed on a regular basis but it wasn’t until she began writing flash fiction and that she made those fantasies a reality. Now she has graduated to novels but still dabbles in the occasional flash fiction and short story. Because of her love for reading and the written word, K.C. 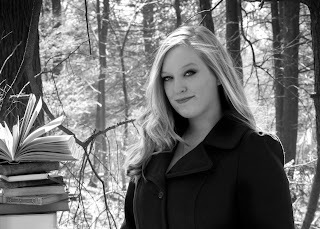 is currently continuing her education at Clarion University for Library Science. When she isn’t taking photographs, studying or writing, she is supporting a very real gummy bear habit. Currently, she lives with her boyfriend, german shepherd and cats in central Pennsylvania.